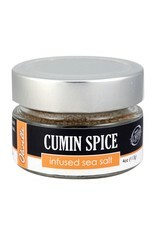 Cumin Spice Sea Salt - Miam! 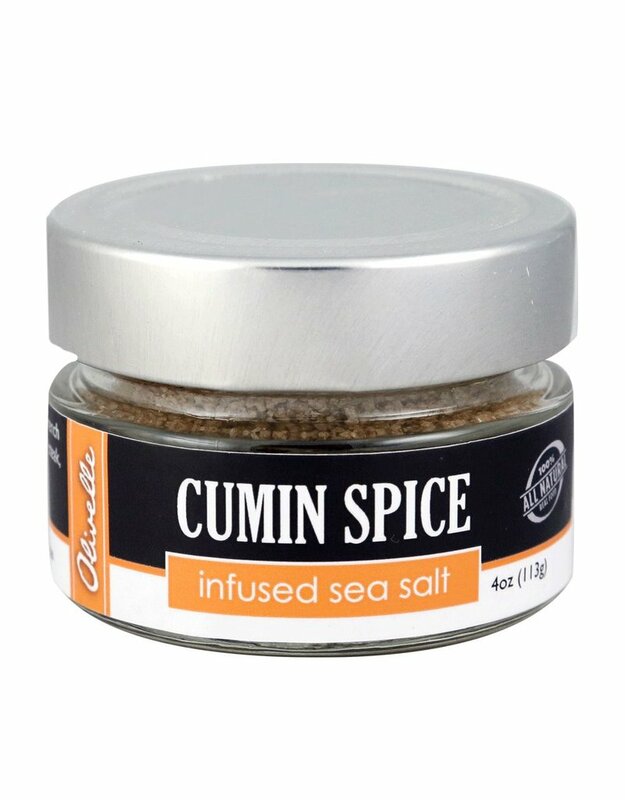 Robust cumin and spicy cinnamon are infused into this French sea salt to create a unique and trendy flavor. Sprinkle on steak, sweet potatoes, or your favorite Moroccan dish!